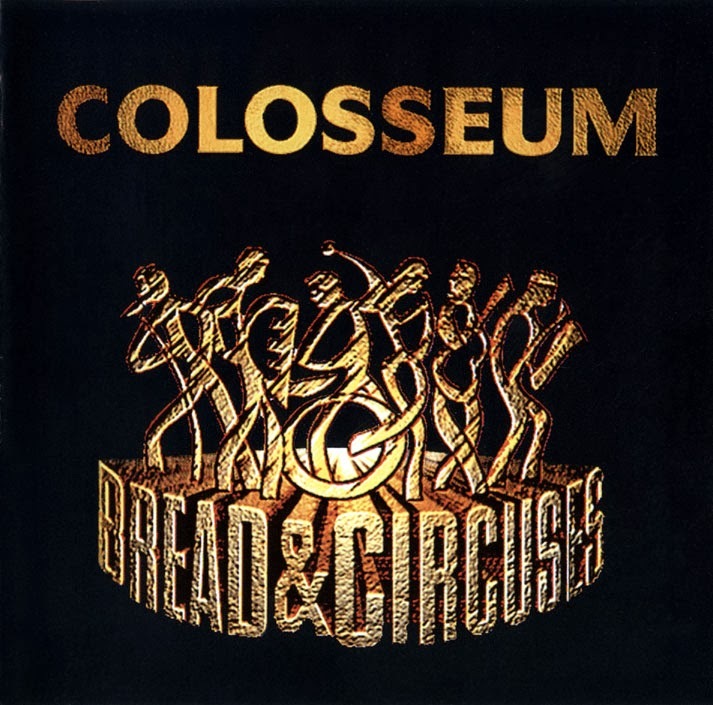 Veteran jazz rockers Colosseum have been on and off the scene since 1969. They released 5 albums and as drummer and leader Jon Hiseman proclaims in the liner notes, "The worlds first ever jazz rock group...etc". This statement is clearly debatable; however, in their collective prime they dazzled audiences, released fine cutting edge LP's and were among the finest of the British jazz and jazz-rock musicans.